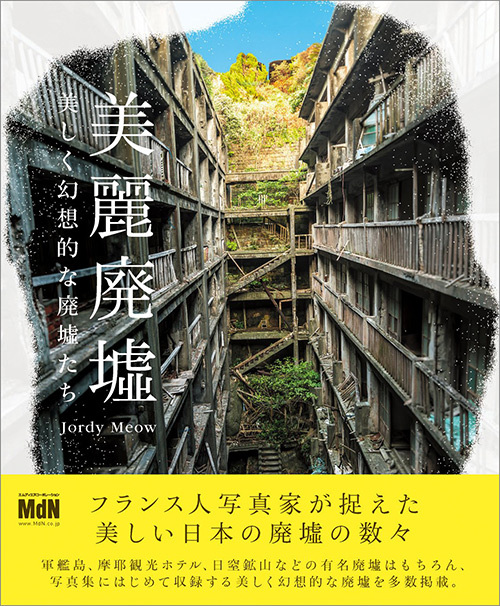 I am Jordy Meow, and this is my website about Urban Exploration in Japan. The activity is here known as Haikyo, a word that more specifically means ruin but define the hobby itself. I don’t like to define myself as an explorer or a photographer, but Haikyo is one of my hobby and I decided to spend a lot of time in my life to properly explore the subject, while working on my photography and exploration skills. It has been a delightful challenge so far. This website is the result of this work, and I hope you will enjoy it. Japanese ruins are somewhat unique, they always seem to have so many stories to tell, and the decayed wooden structure or the weirdly themed love hotels are from a completely different world. Can you suggest me a few spots? All the locations I can suggest you are already on the haikyo map. Please also do some research by yourself and check if those places are still alive. Definitely Gunkanjima, followed by Nara Dreamland and then the Negishi Grandstand. How do you find such places anyway? It all started with a book called Nippon No Haikyo. I used it for 4-5 months, then started to go with people who have the same hobby, discovering more and more places together. On the way, it also happens to discover new place that nobody knows as well. It is a lot of work. Most places are considered illegal because they are, at very different level, dangerous and of course the company or owner doesn’t want to be responsible of the death of somebody trespassing. We are not doing anything bad otherwise (even though it’s called trespassing) and most the explorers are very respectful. What to do and NOT to do in a haikyo? You can walk around, dance, be scared, delighted, explore, look around, take photos. Just don’t steal or break anything. Please! Just don’t do it. Some explorers would also tell you not to move anything but I think you have the right to move a chair, a table just to make the scene more real, closer to what it once was. You can also remove such as garbage, modern empty cans or pet bottles. I wrote a page about this: my gear. I hate HDR, how dare you doing that? 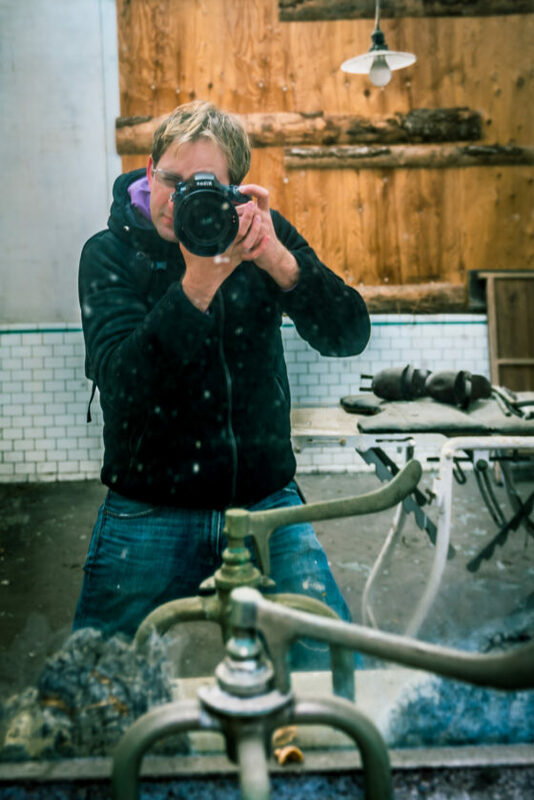 Sorry, I don’t know everything about photography and I used to think… that it was cool. I realized that it removes the reality and spirit of the place and I stopped doing it.This might have been by bigger mistake along with deleting my original photos. I lost one year and a half of my work because of HDR! Can you help me ? I don’t speak Japanese. I don’t speak Japanese neither. Finding/visiting this locations is hard work. 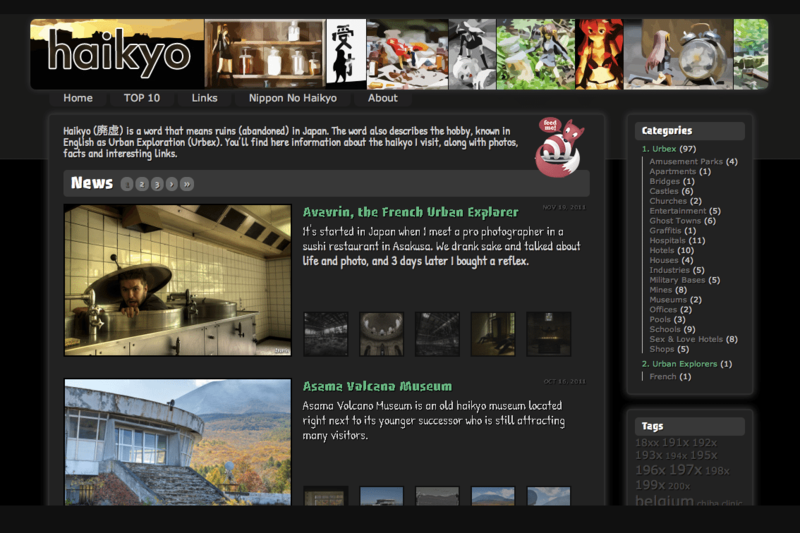 With some effort, you can plan to visit a few haikyo easily if you visit the country. Why don’t you share the locations with me? You probably a nice person and I know there should be normally no problem sharing it with you. However, you could also be a potential trasher, antique-dealer, collector, troublemaker or anything in between or close. That potential person could also be one of your acquaintances. This is why it is simpler not to share those locations with anyone. It is safer this way. Furthermore, for most of those places I have been asked not to share this information. If I start to share, I will lose not only my sources of information but also very good friends. I want to see more photos. When did you start this website? It looks so amazing. Actually, I never got that question 🙂 But because I want to remember how it looked like at first, here is an old screenshot. Not so different, maybe… 🙂 That was in 2010. Okay, but please note that there might be no reply at all especially if you are asking information about specific places or locations. I AM NOT SHARING ANY LOCATION with anyone, and this is by respect for the Japanese people I am exploring with as well as avoiding potential issues. I also receive many emails everyday for various requests, recommendations, so please be understandable if I don’t reply. If you have questions specific about a ruin in particular, please let a comment on that page and I will reply to it. Of course you can contact me for anything else 🙂 I am usually delighted to receive emails, especially if they are interesting requests! You will find the way to contact me through my main website JordyMeow.com. I’ll see you there. Thank you!